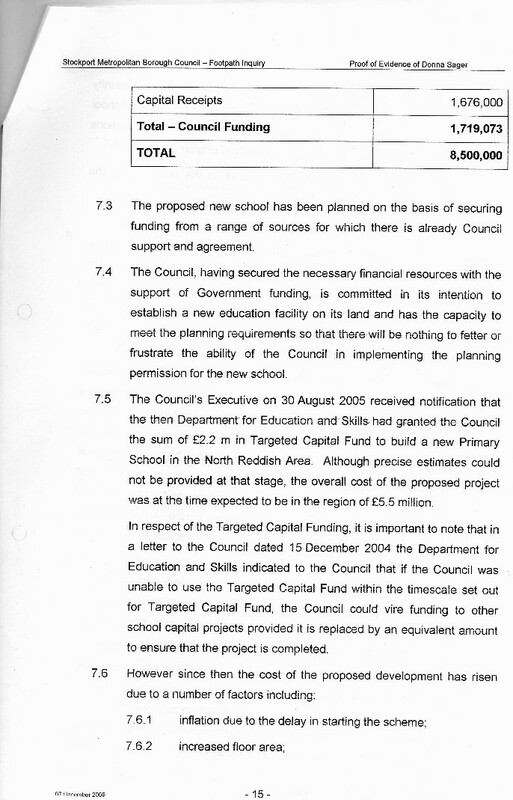 £6.9m for the toxic waste dump school was to come from the sale of redundant school land, but because I read council documents, unlike many councillors, I knew they couldn't sell the school land in the economic downturn. 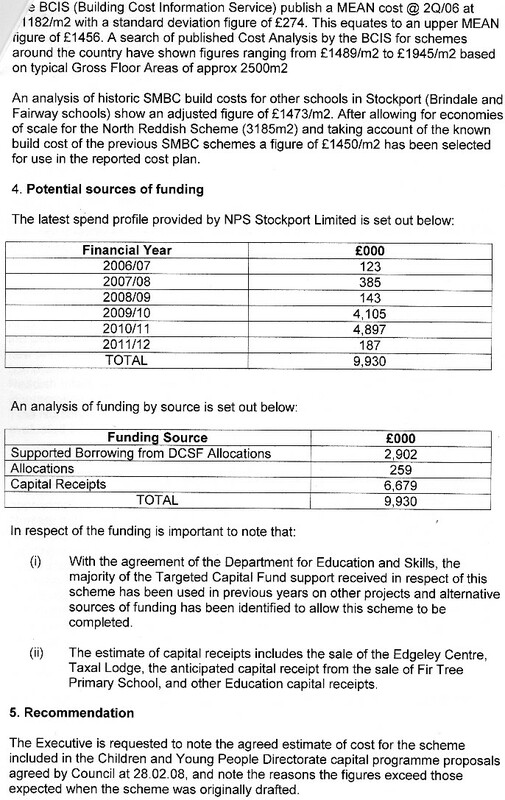 So, where was the money to come from, I asked? 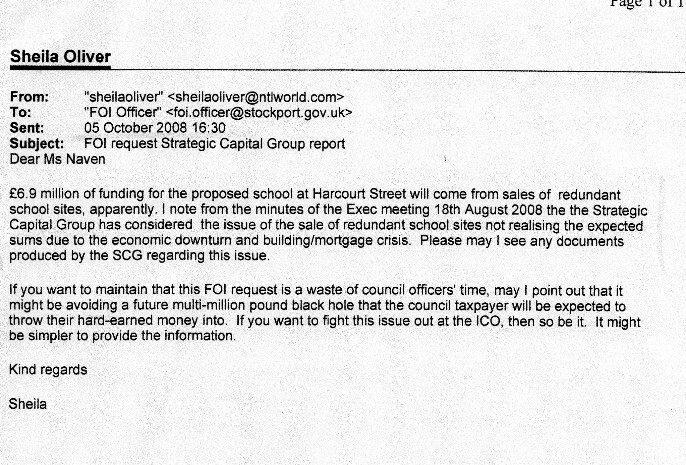 Don't be vexatious, they replied. 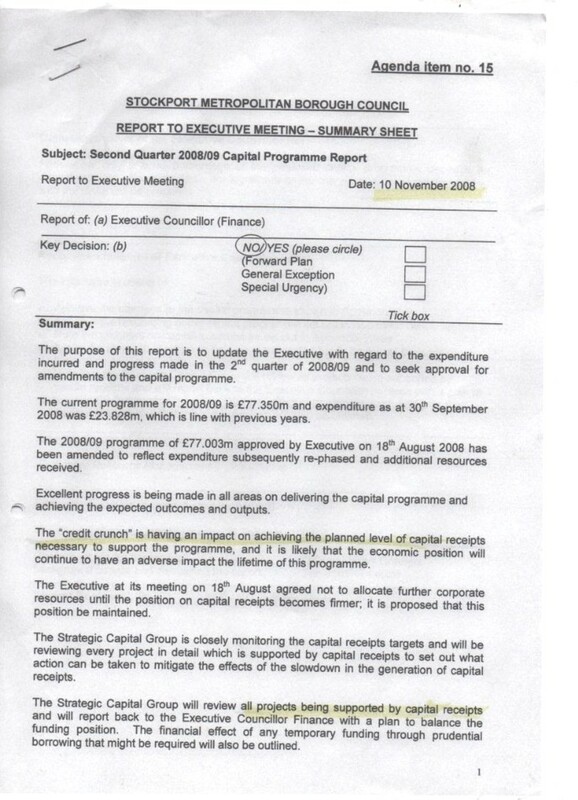 Now just £1,676,000 coming from capital receipts as opposed to the £6.9m they previously had claimed. I correctly forecast this problem for which I was defamed far and wide. Never trust a LibDem with your money.